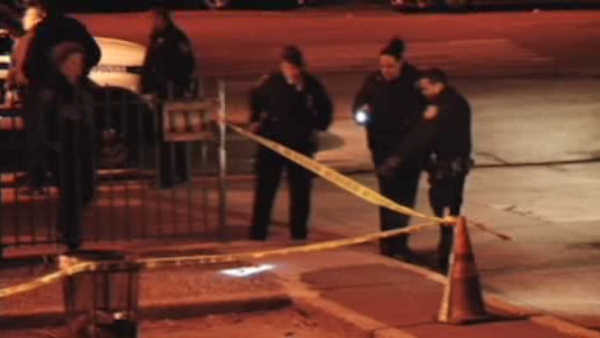 WOODSTOCK, Bronx (WABC) -- One person has been arrested in connection with the death of a 30-year-old man killed during a violent dispute in the Bronx. Police say Julian Washington was stabbed multiple times in the neck and torso. The stabbing happened during a party at the St. Mary's Houses on Westchester Avenue in the Woodstock section at around midnight Sunday. Washington was taken to the hospital, where he died. 35-year-old Vernon Hubbard of the Bronx was arrested Sunday afternoon. A large knife was recovered at the scene.